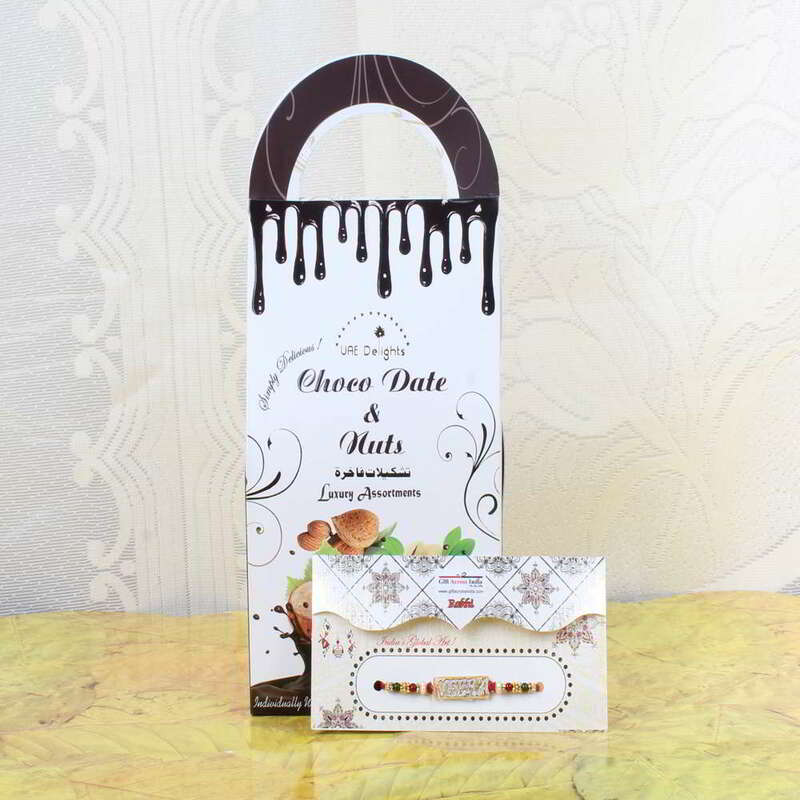 Product Consists: Choco Dates and Nuts Pack (Weight: 203 Gms) along with Veera Rakhi. Rakhi is the token of love, the bond between the sister and brother, so most of you must be waiting for the Rakhi festive to celebrate with fun and love. 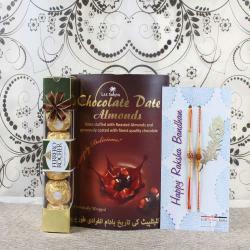 In this festival, brother or sister need to present Choco Dates and Nuts Pack with Veera Rakhi, which impresses the receiver. 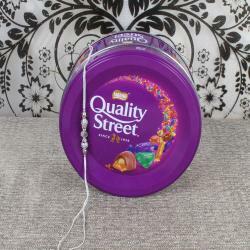 It is made up of a high quality material which is lightweight, and it is simply relaxing to tie on your hand. 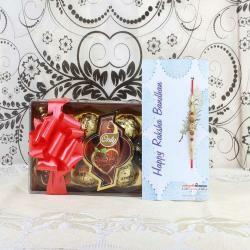 This type of the rakhi will pamper your brother and on using such type of the brand they will feel special. 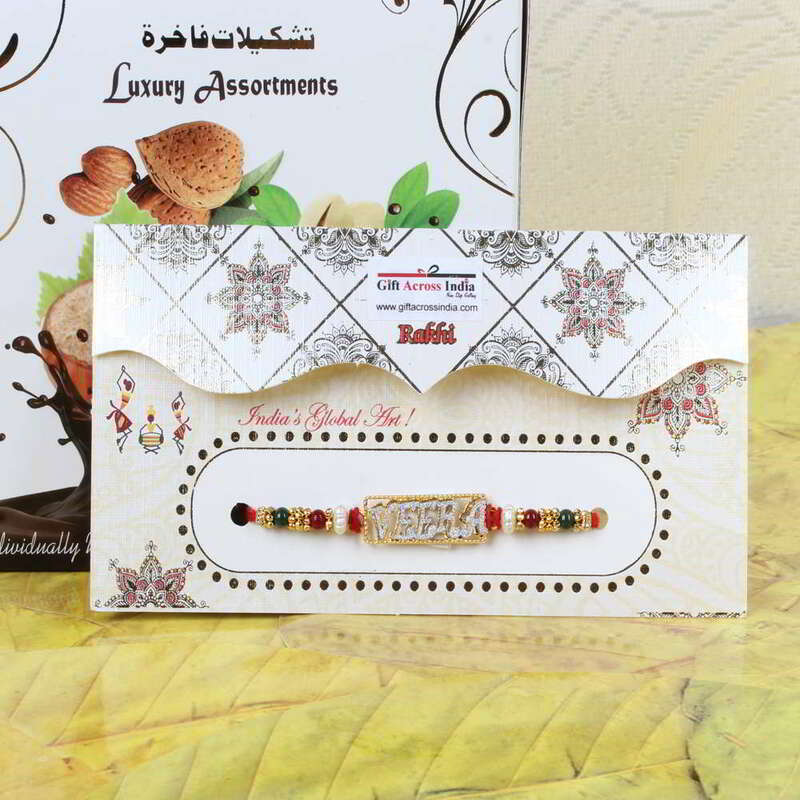 It is out with a catchy color and amazing style to order online and the online store will deliver your gift at the right time to your brother. 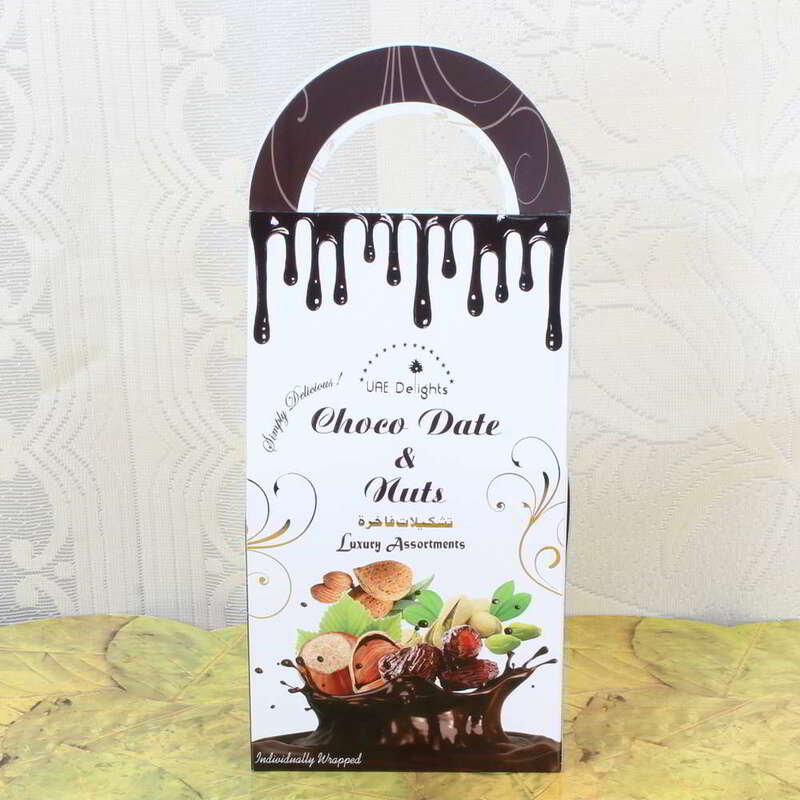 Product Consists: Choco Dates and Nuts Pack (Weight: 203 Gms) along with Veera Rakhi.